A betting underdog, flyweight champion Henry Cejudo says he's ready to shock the world at Fight Night Brooklyn on ESPN+ when he faces bantamweight champion TJ Dillshaw in the main event on Saturday night. 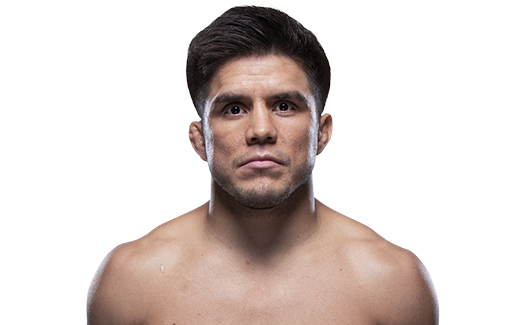 Why does Henry Cejudo fight? Hear from the flyweight champ before he puts his belt on the line against TJ Dillashaw this Saturday in Brooklyn. TRAINING: I hold twice a day workouts (2.5 hours each) Monday through Friday, with one training session on Saturday of 2.5 hours). 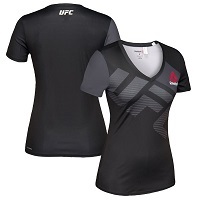 Each session targets a specific area of emphasis and would include such areas as conditioning, drills, sparring, various MMA styles, tactics, etc. When and why did you start training for fighting? I began training about 24 months ago and had six (6) fights during my first year of professional competition, with no amateur bouts. What ranks and titles have you held? 2008 Olympic Gold Medalist in Freestyle Wrestling, Pan American Wrestling Champion, US Nationals Wrestling Champion, Multiple Other Amateur Championships, World Fighting Federation Bantamweight Champion. Specific accomplishments in amateur competition?